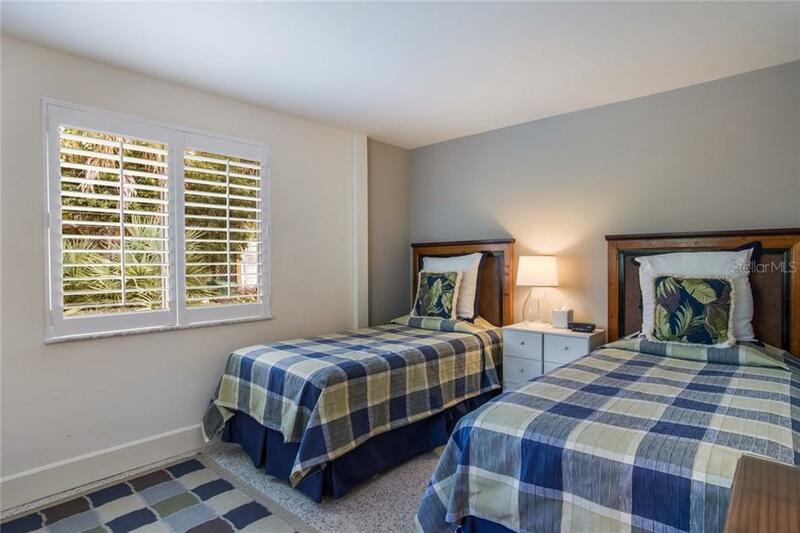 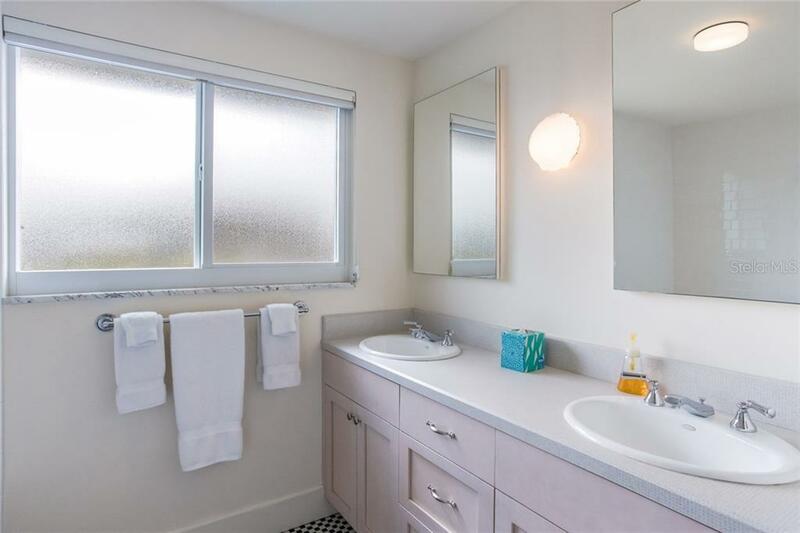 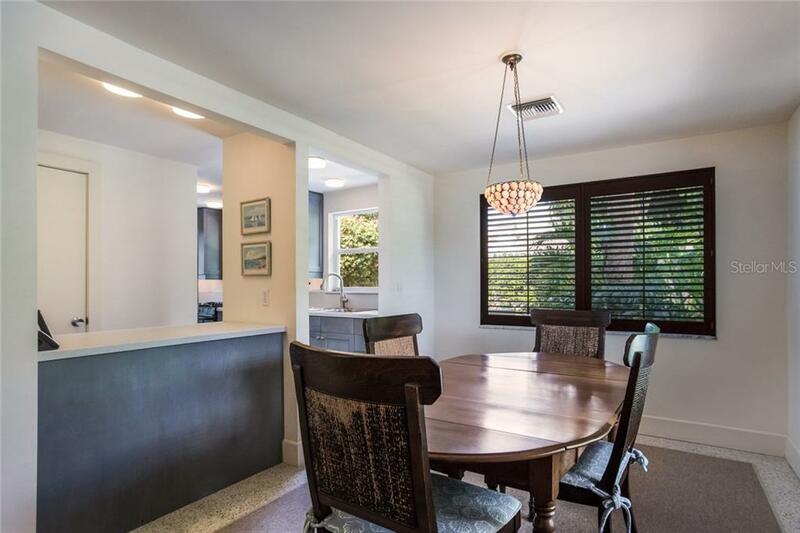 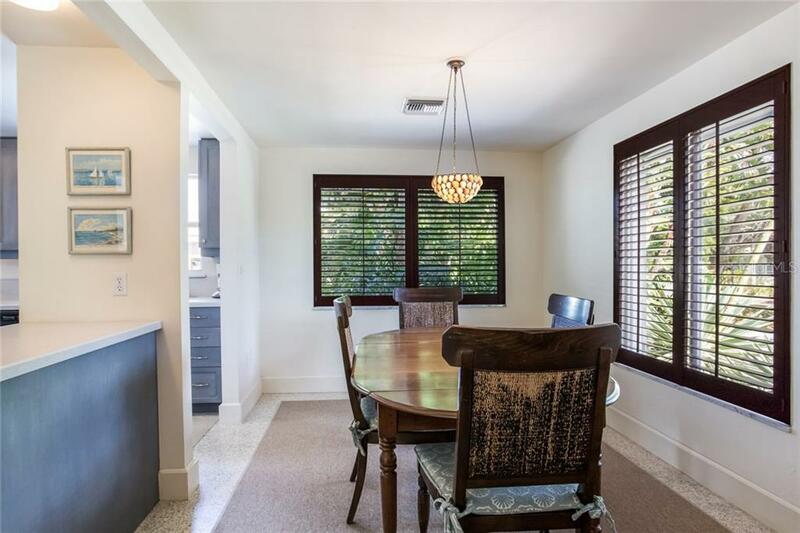 Ask a question about 731 Palm Ave, or schedule a tour. 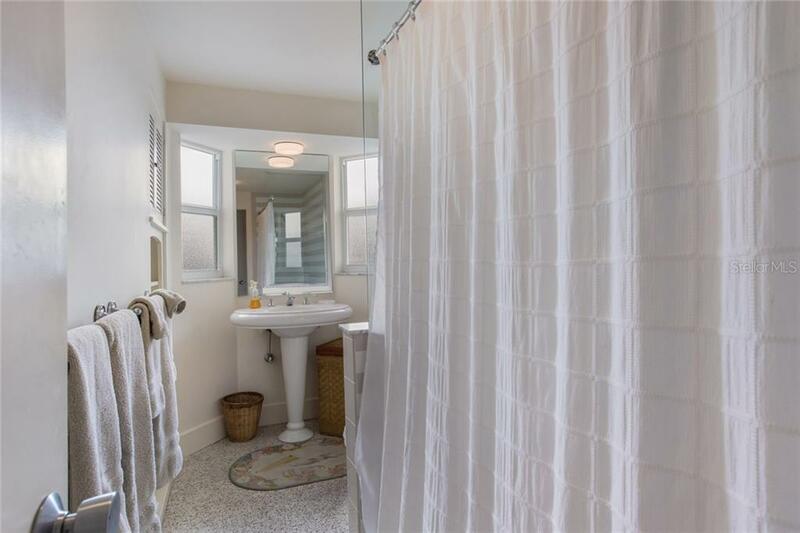 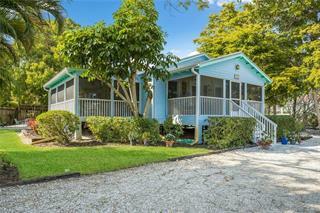 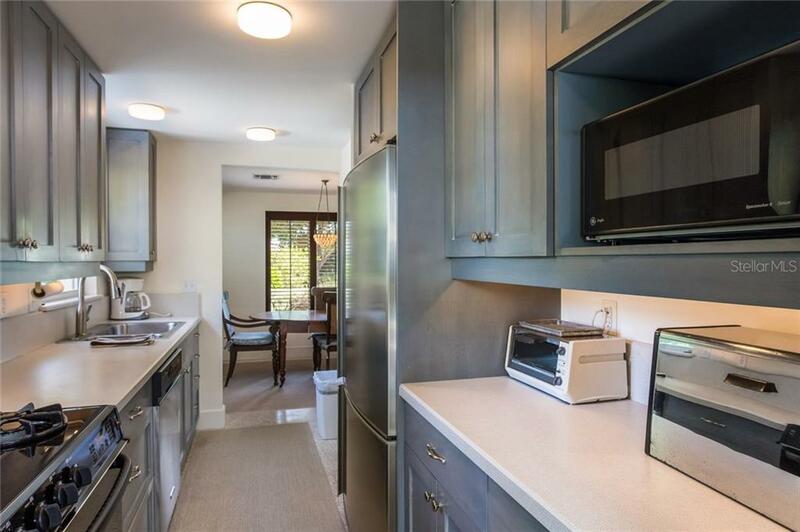 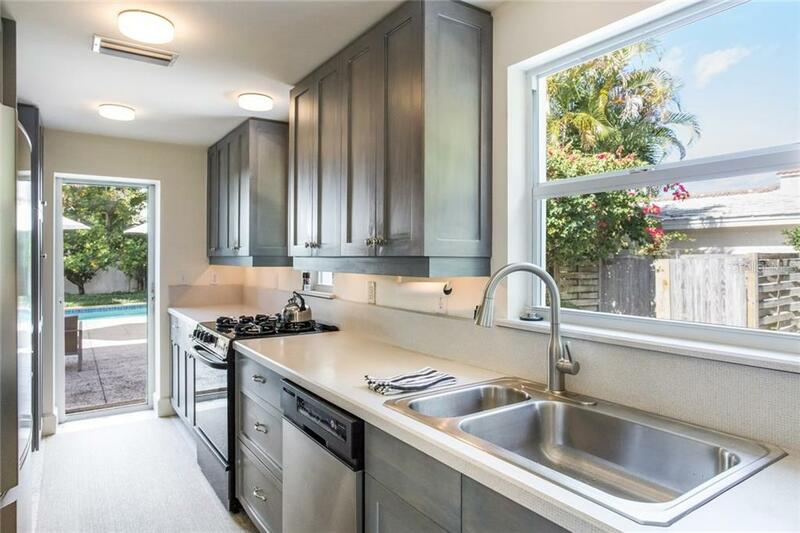 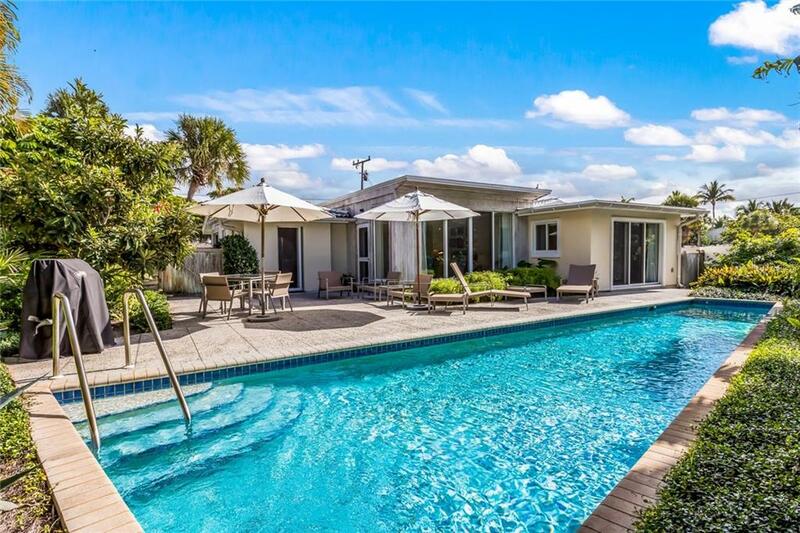 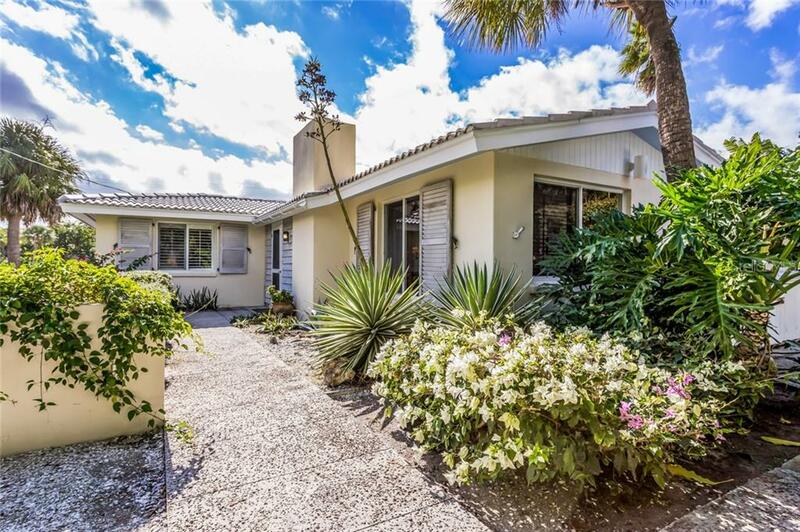 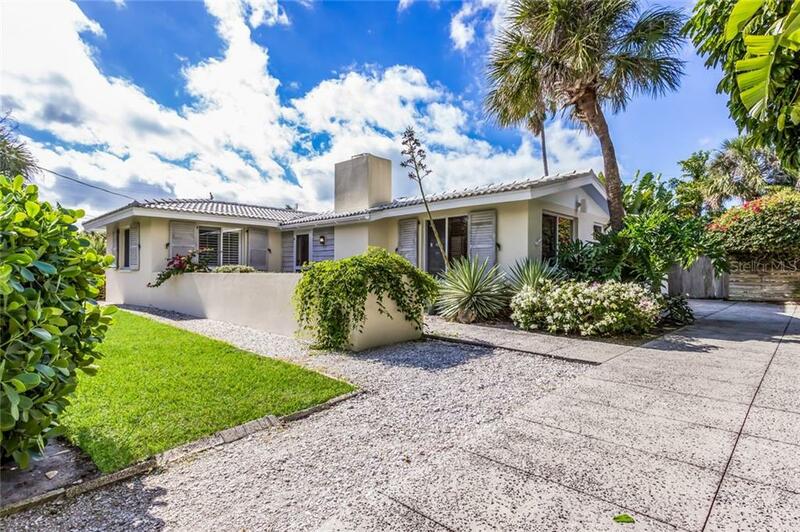 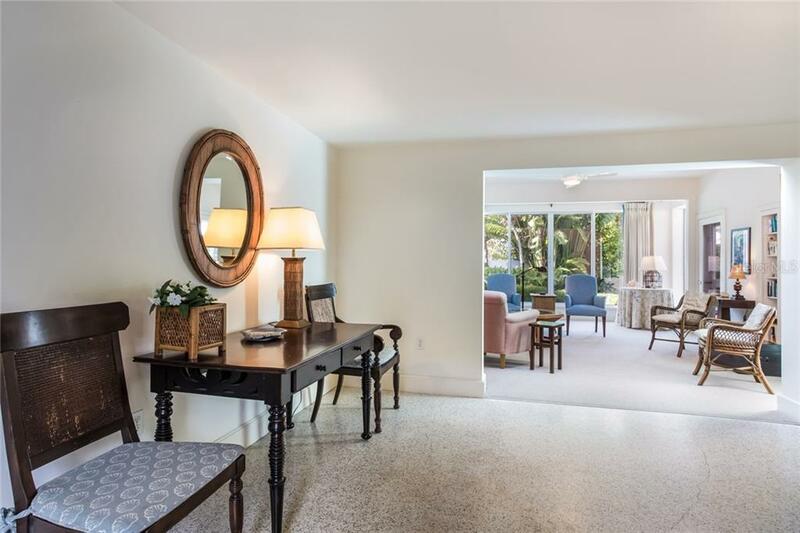 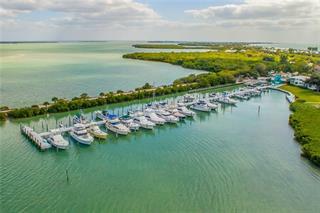 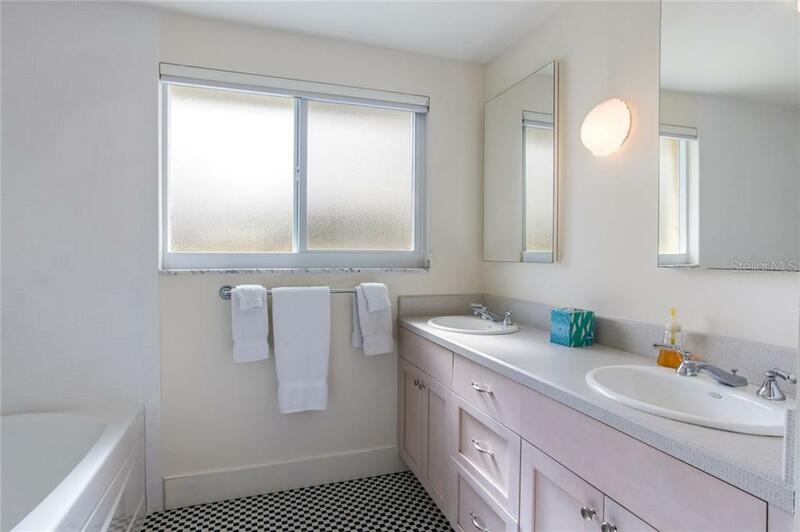 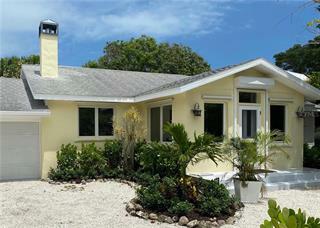 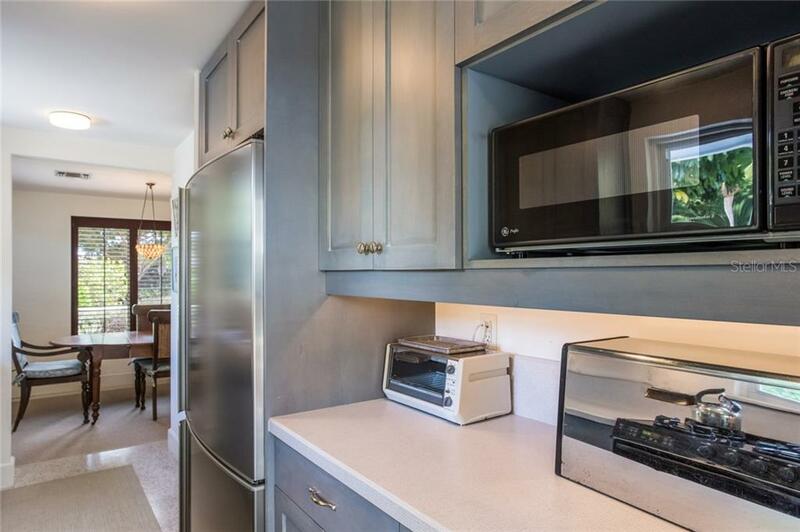 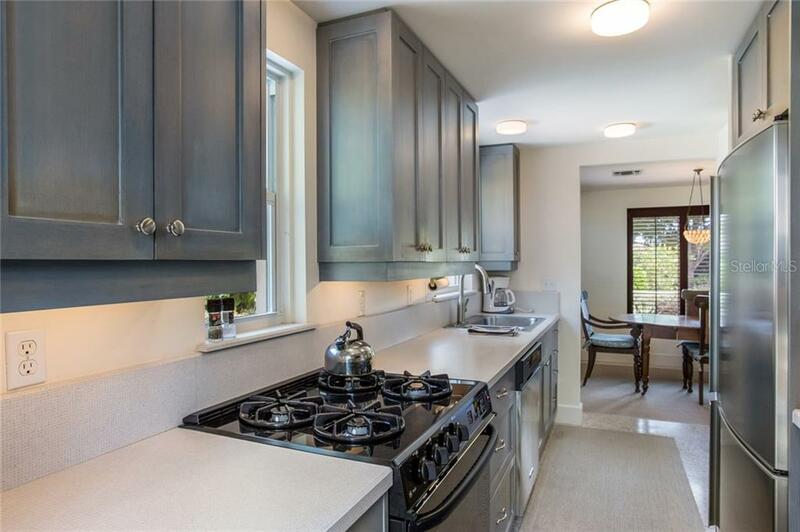 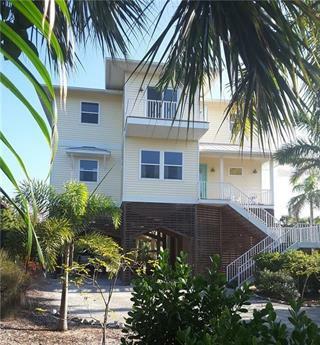 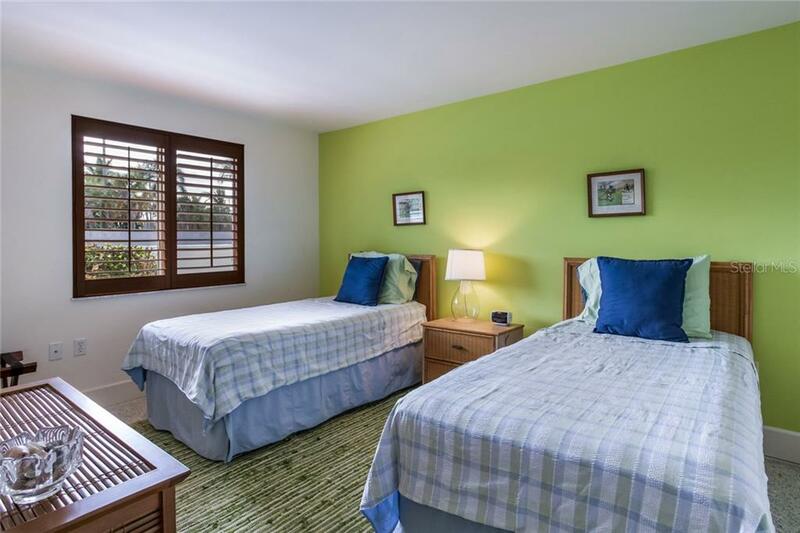 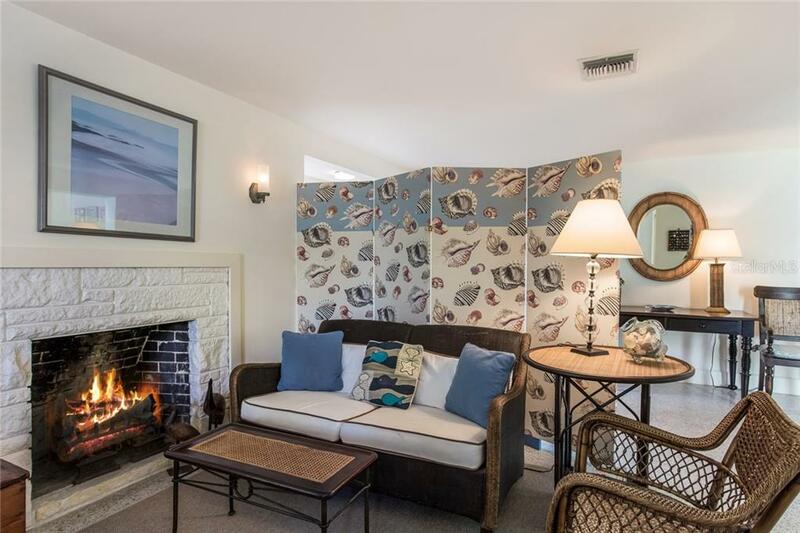 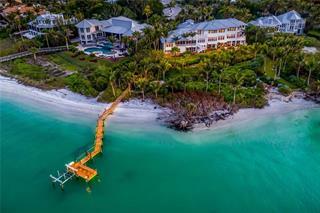 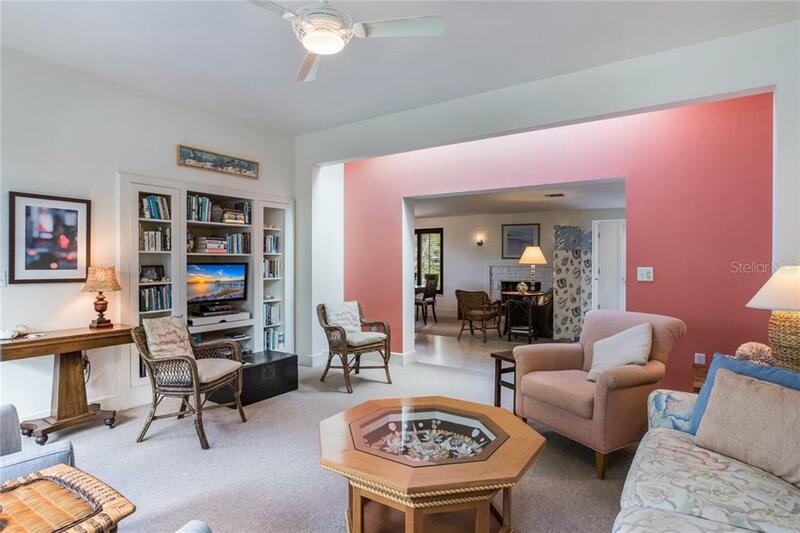 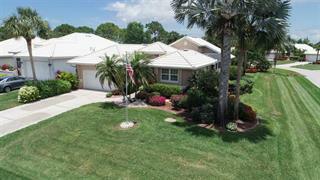 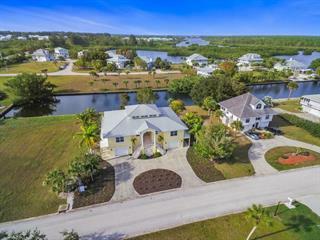 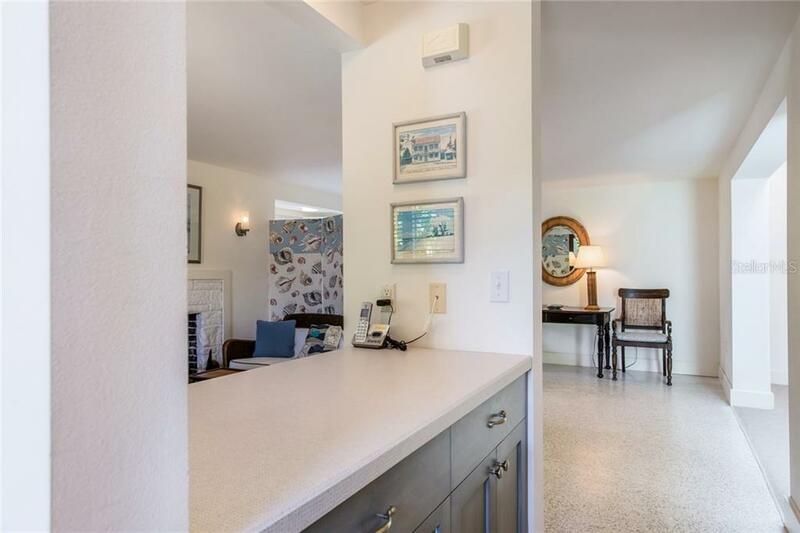 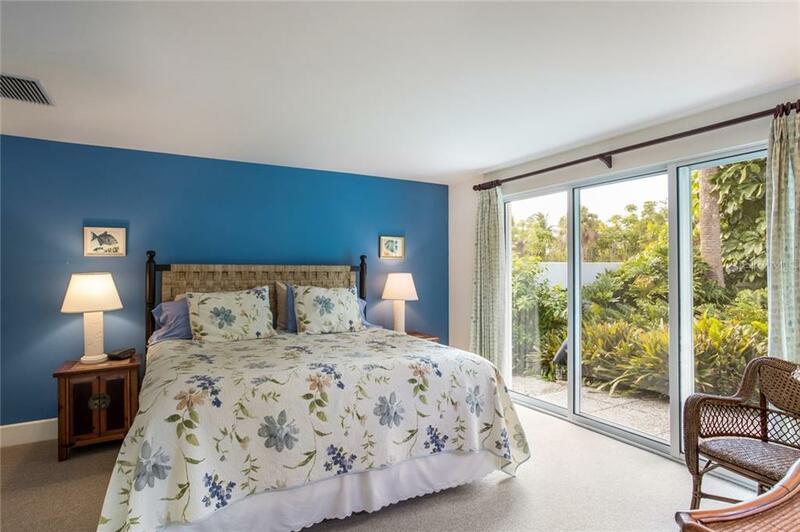 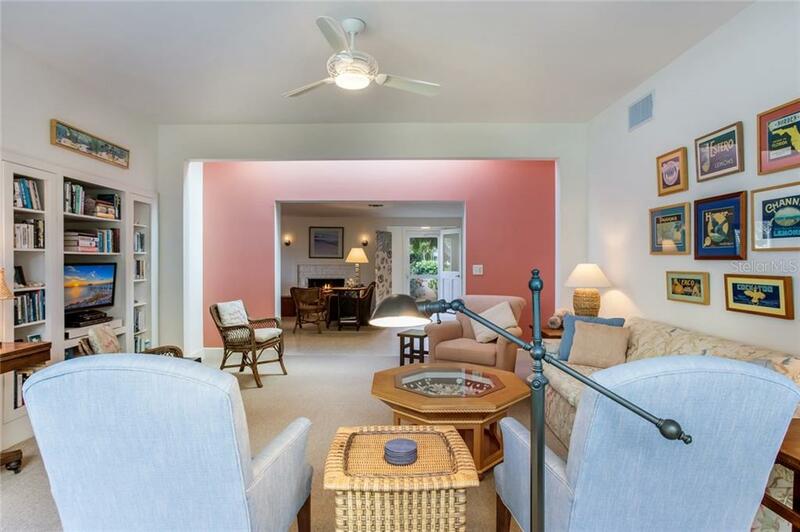 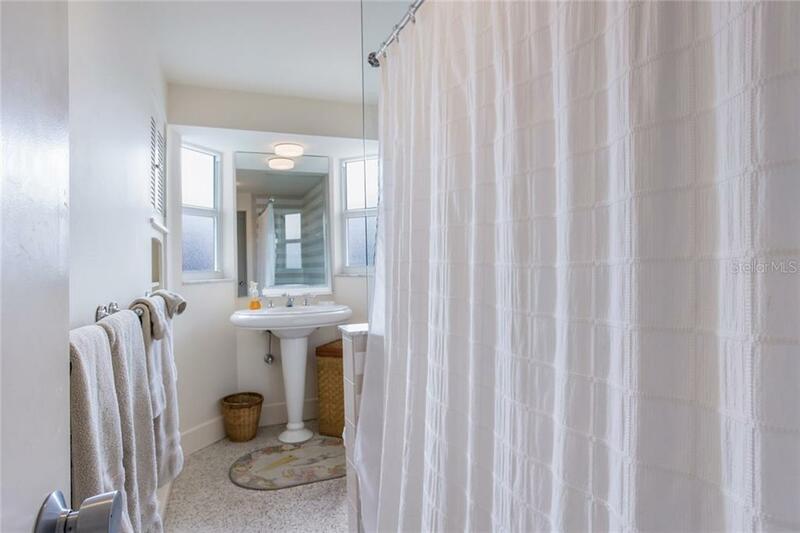 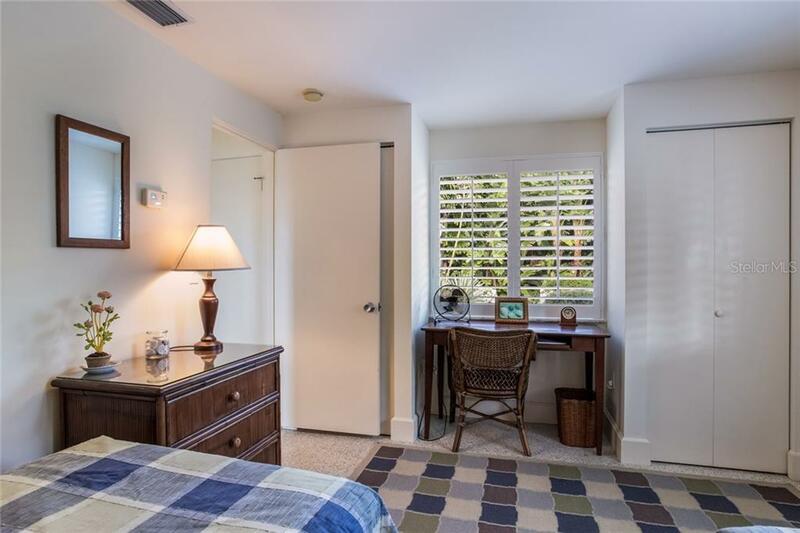 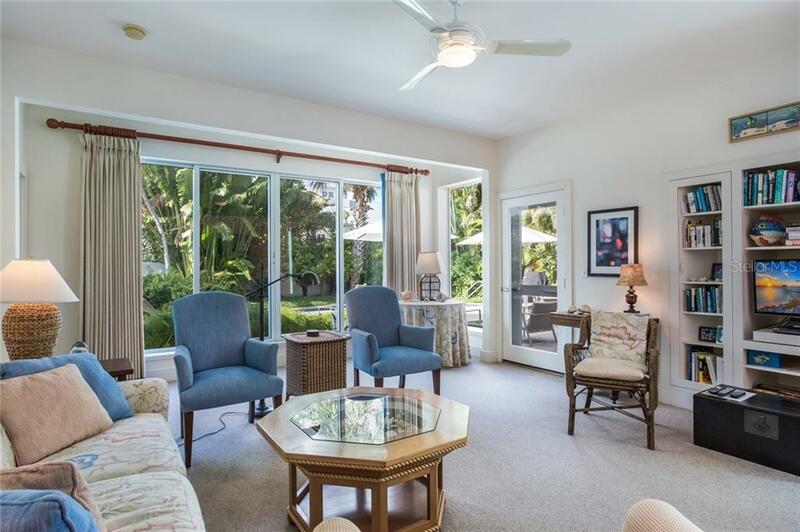 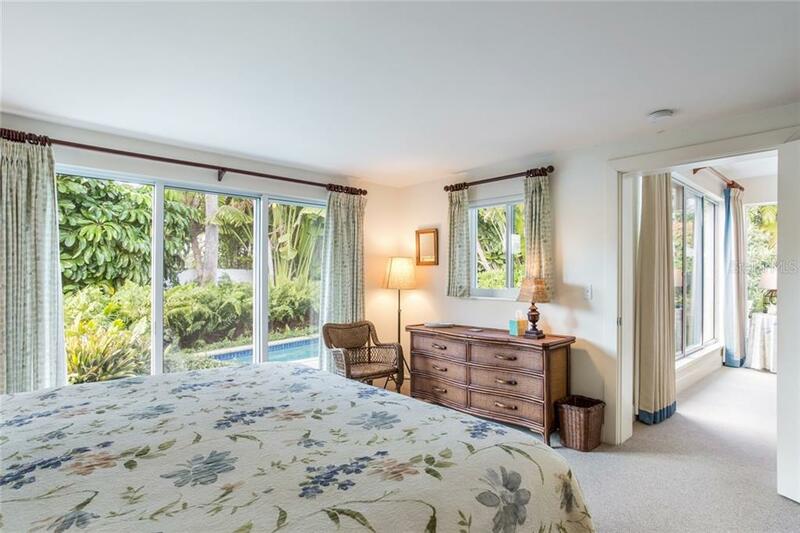 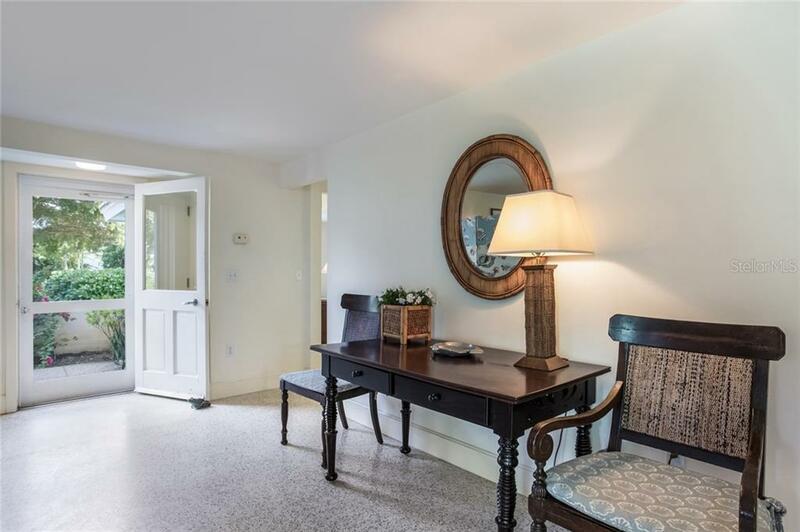 This 3 bedroom, 2 bathroom cottage in the village of Boca Grande has that "old Florida" feel. 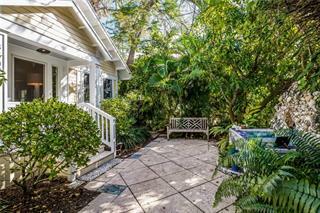 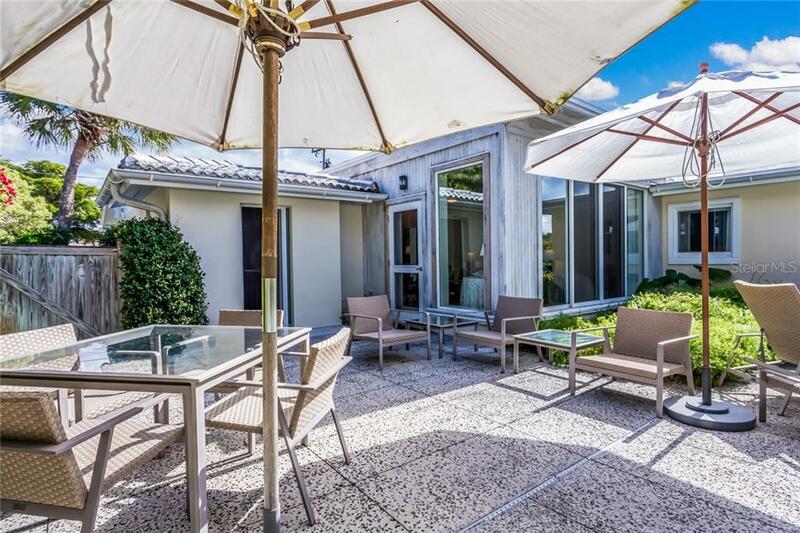 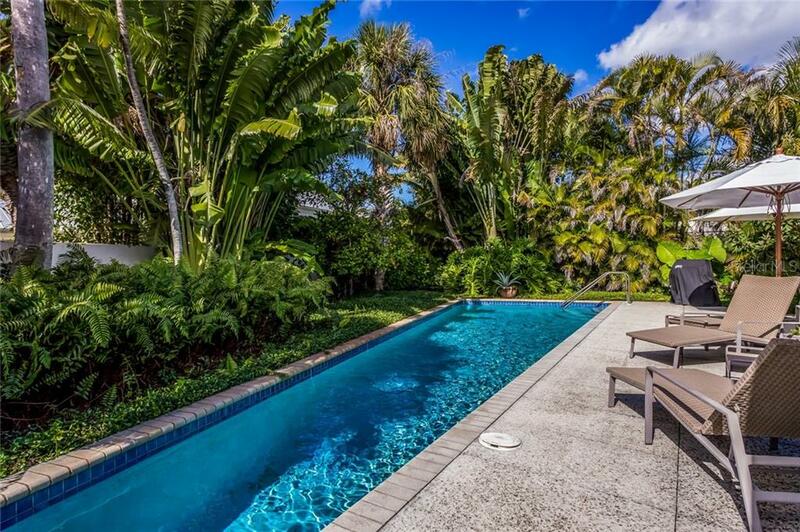 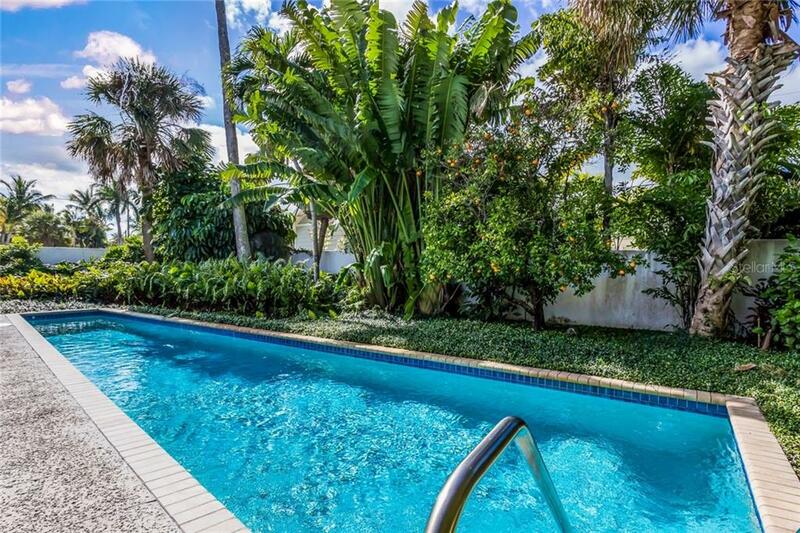 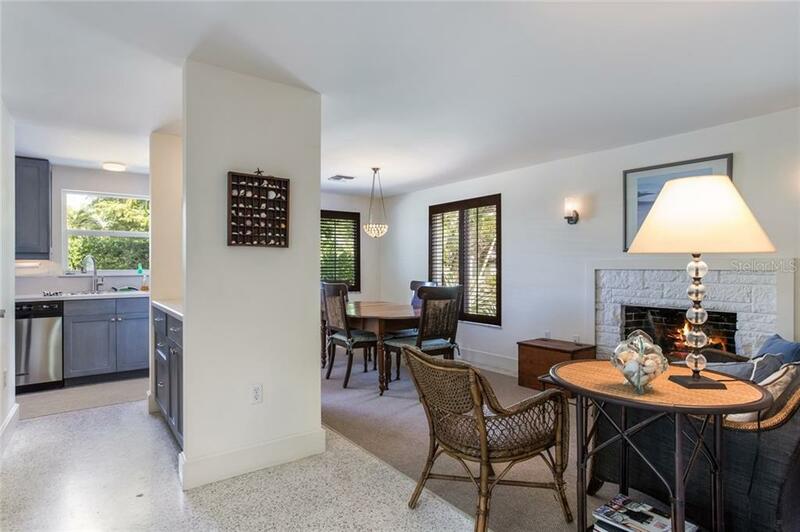 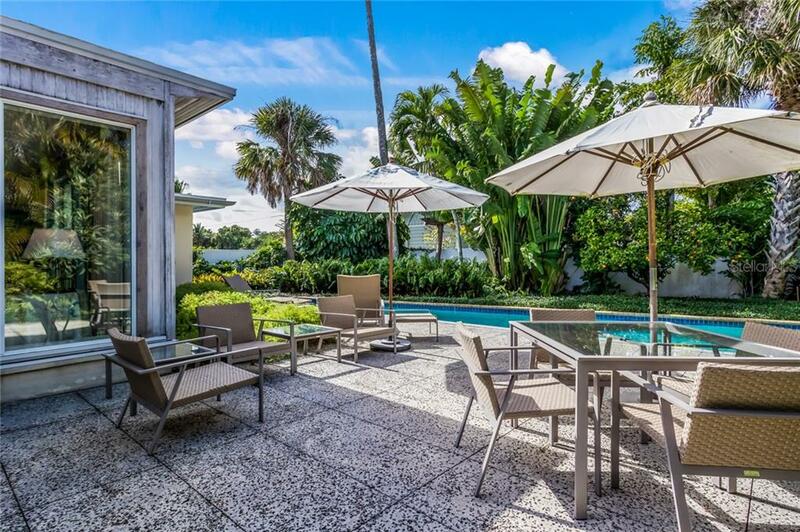 This private and cozy home features a fireplace and a lap pool surrounded by tropical foliage and citrus trees. 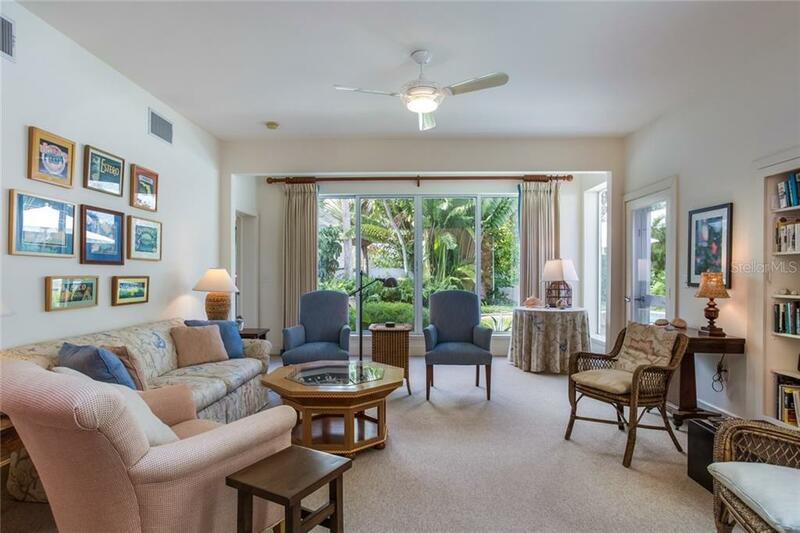 Only a short walk or golf car... more.t ride to the restaurants and shops downtown or to the Gasparilla Inn and, of course, the beach!